Arizona Kicking Camp and Texas Kicking Camp at University of North Texas! The new national kicking combine dates have been released. 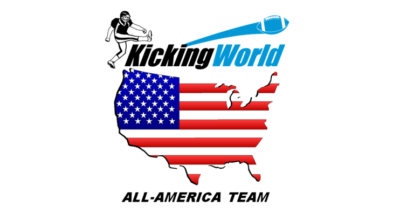 We are having a kicking camp in Denton Texas and a kicking camp in Phoenix Arizona this summer. $150.00 – register by July 1! * Kicking Competitions for prizes, exposure, and bragging rights! * How to get a Pro Tryout! *** If you just want to attend the speaker discussion ONLY, the cost is $30.00 (the discussion is open to ALL football athletes, not just kickers). To sign up for just the discussion, please pay 30.00 in the online store.